GANDLAF's kids at out kennel ! TOSI Lewirot got V1 in working class and best working rottweiler at Polish Club Show 2013! BENITA Lewirot passed ZTP in Germany! ARAGON vom Schafberg passed ZTP in Germany! 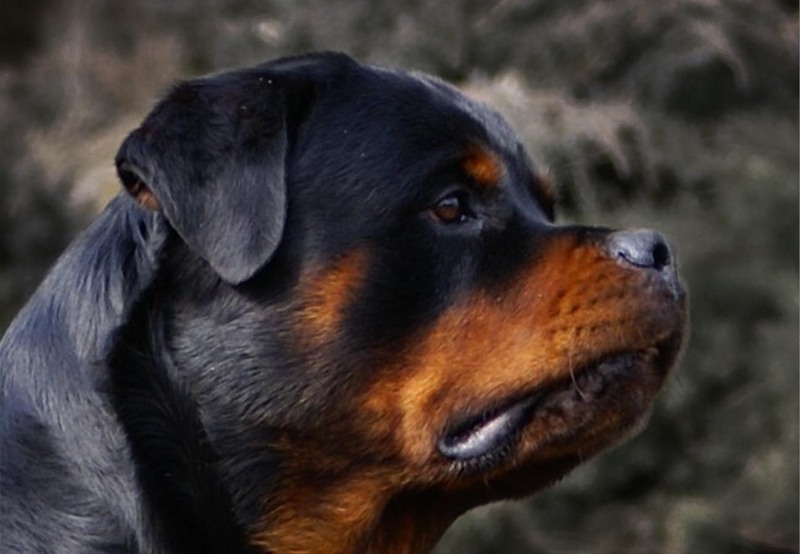 TOSI Lewirot was V3 in open class on IFR Wold Rottweiler Show 2013!